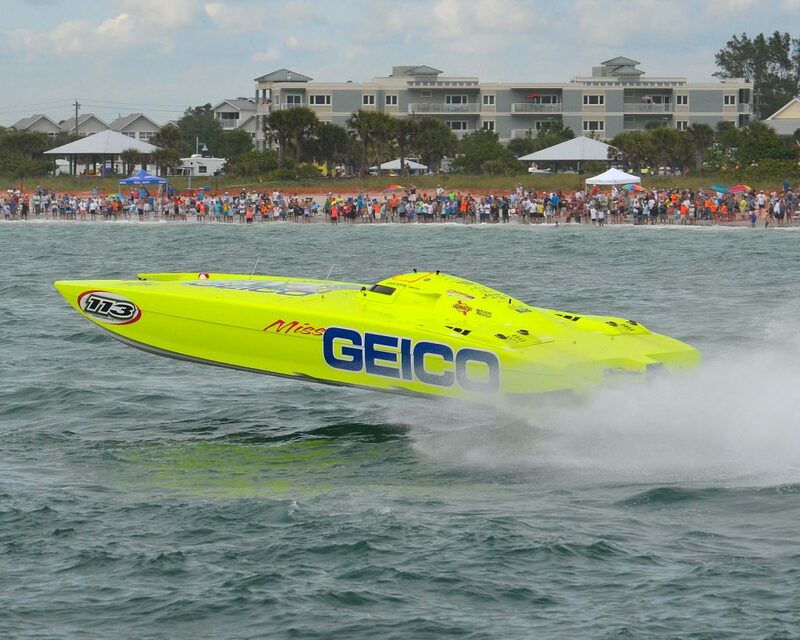 In July 2012 the Miss GEICO racing team faced a devastating set-back when their World Champion powerboat suffered an internal fire and was engulfed in flames. The flare-up began in the engine compartment and quickly overpowered the traditional HCFC gas fire protection system. Fortunately no one was hurt, but the reigning queen of extreme unlimited class racing was dead in the water. Traditional fire systems use stored dry chemical or gas suppressant in pressurized tanks. Aerosol fire systems are different. They pack an advanced agent into small, unpressurized stainless steel generators that remain inert until the system actuates in response to fire. Then, a chemical process generates a highly-effective, micron-sized agent that floods the area and quickly suppresses the fire. A Stat-X aerosol fire system was evaluated against traditional halogenated gas fire suppressants. 9 PHSC-356-XCR Protectowire linear heat detector cable Type XCR 356°F/180°C 100 ft.
Materials specific for the Miss GEICO installation only. List varies depending on the particular hazard protected. A Stat-X aerosol fire suppression system was installed in the Miss GEICO IV extreme unlimited class racing boat prior to the 2013 racing season. Actual installation was done by the Miss GEICO Racing rigging crew. This gave the flexibility needed so the system could be installed during a regular maintenance cycle to minimize racing downtime. Stat-X operator panel fits neatly in the boat console.